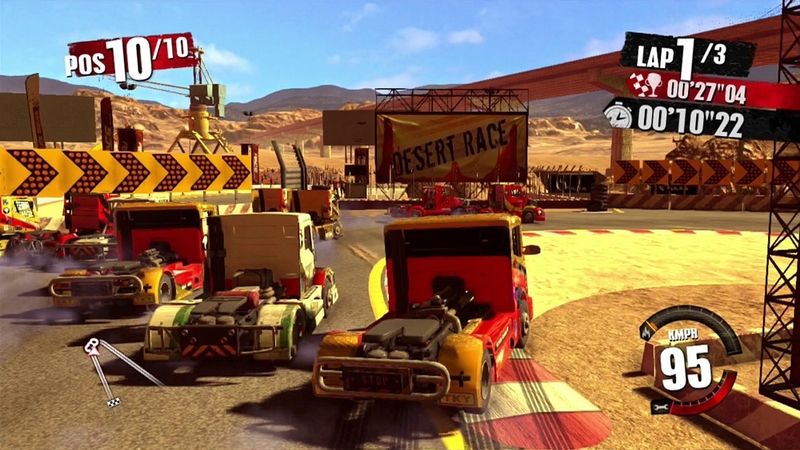 The Games on Demand version supports English, French, Italian, German, Spanish, Dutch. 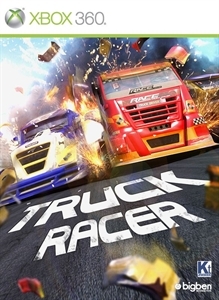 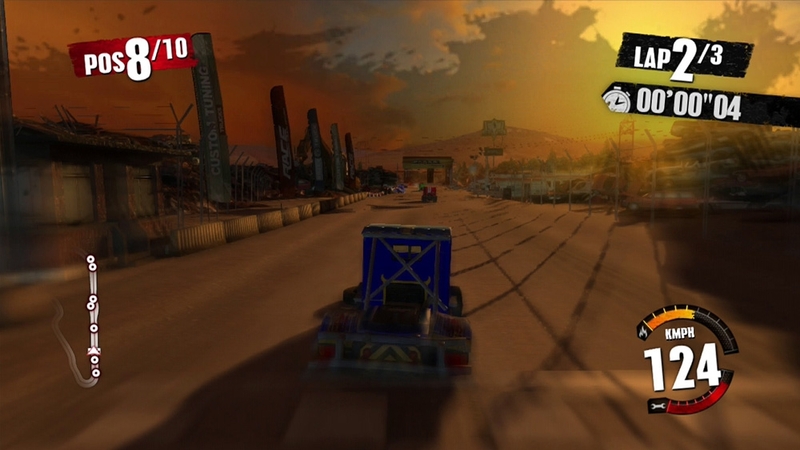 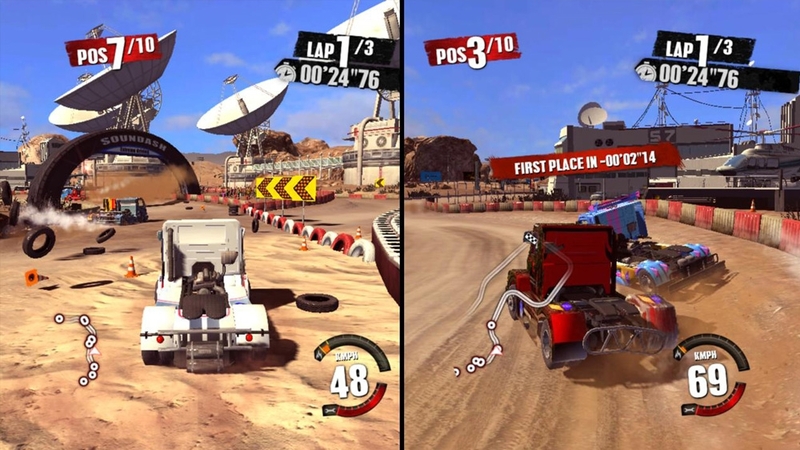 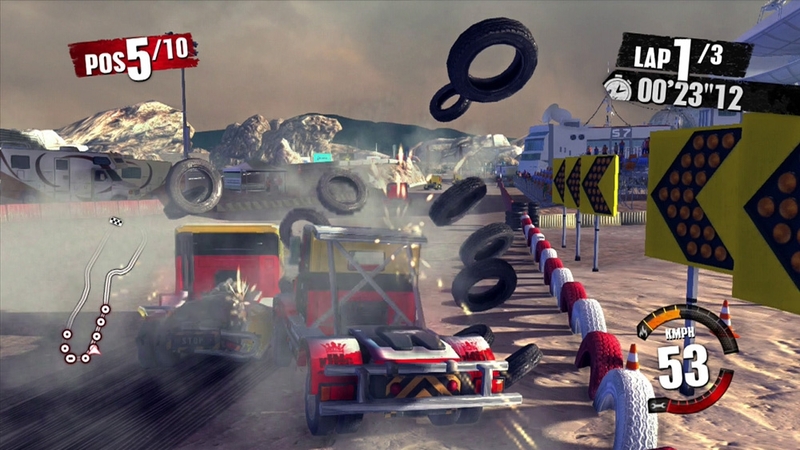 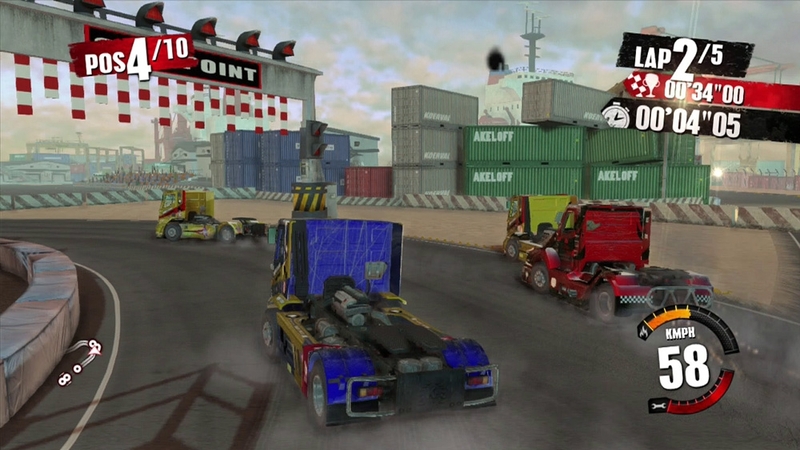 Take the wheel of a truck hurtling along at top speed, blow away your opponents and claim victory! 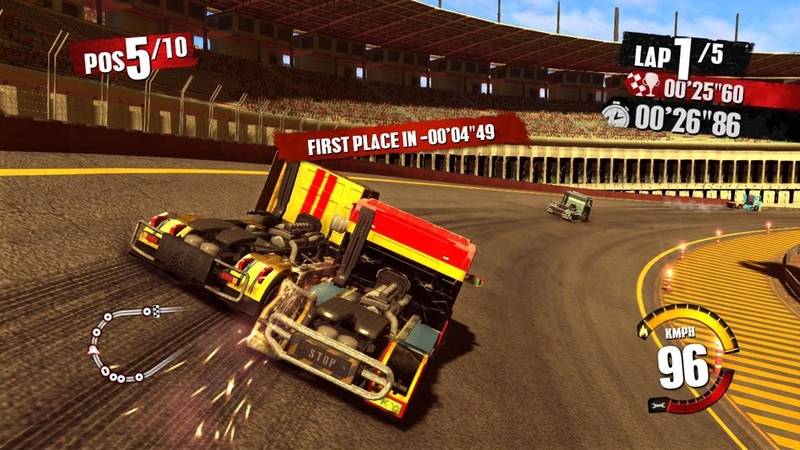 • Drive on 48 tracks in vehicles that can be completely destroyed. 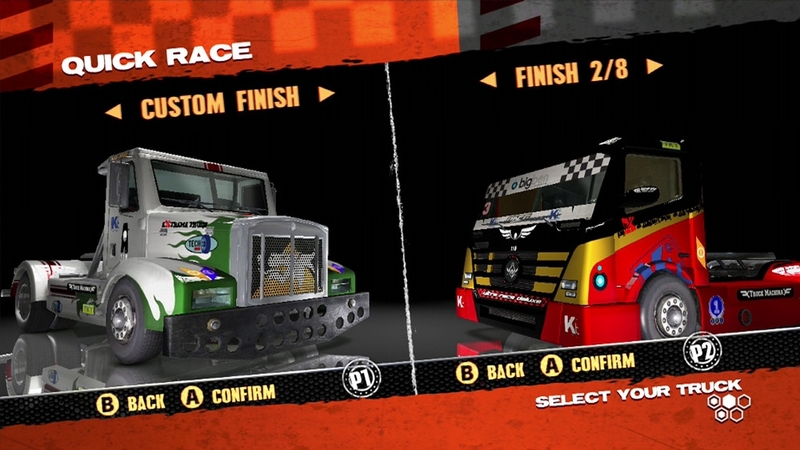 • Customize every aspect of your truck, from engine to paint. 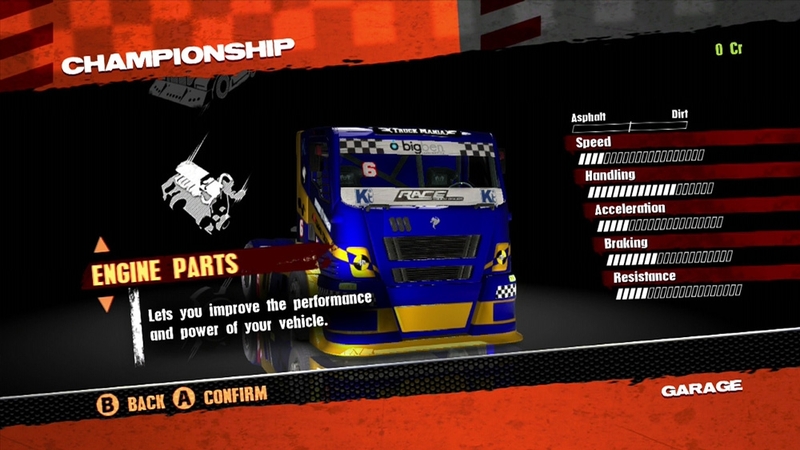 • Rise to all the challenges in Championship mode and upgrade your truck. 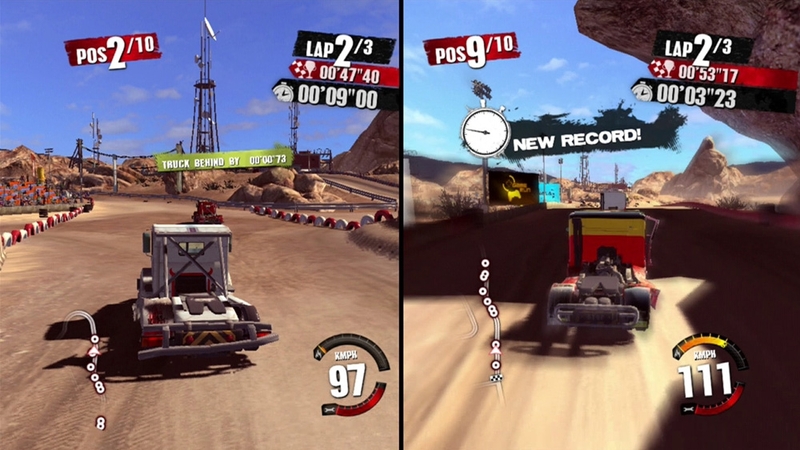 • Take on your friends online or in split screen.